Thank you to everyone who shared with us last week!! There were some fun ideas shared and lots along the holiday theme! Our features are just a sampling of the wonderful things shared, so if you haven't checked out the rest you should!! 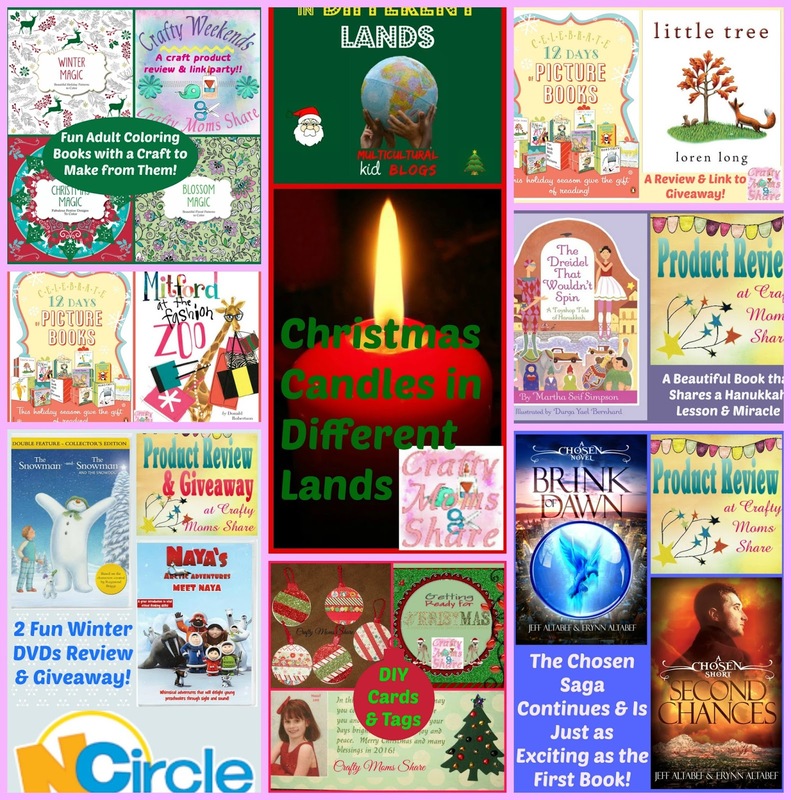 The features for this week include Christmas and Holidays. 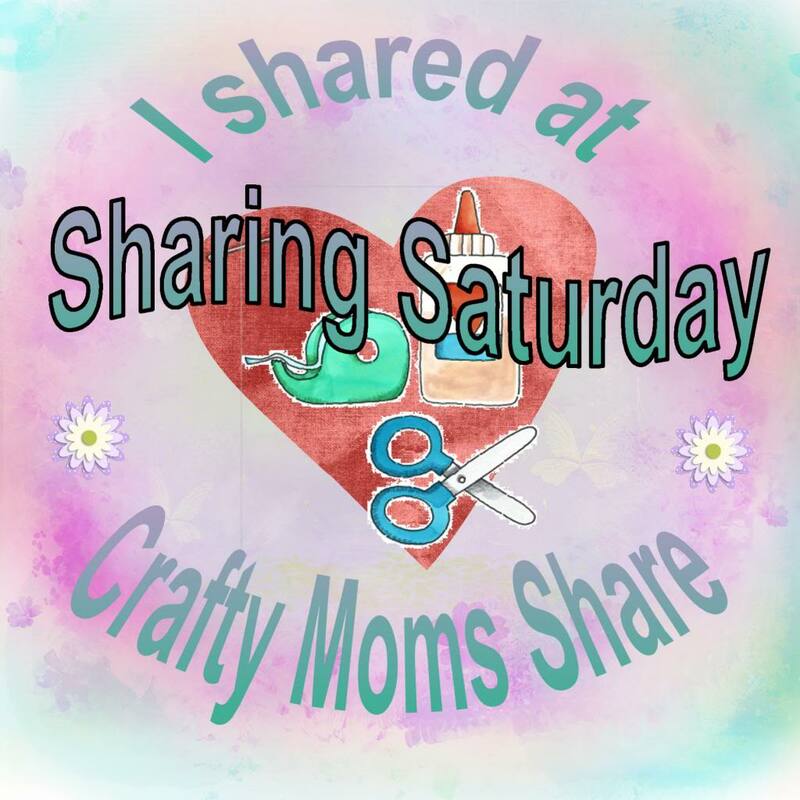 I have also started a new craft link party (the crafts just have to be family appropriate and not kid related) and it is a place to share crafts, reviews of patterns, craft books, etc. and patterns. I hope you will come check it out tomorrow. 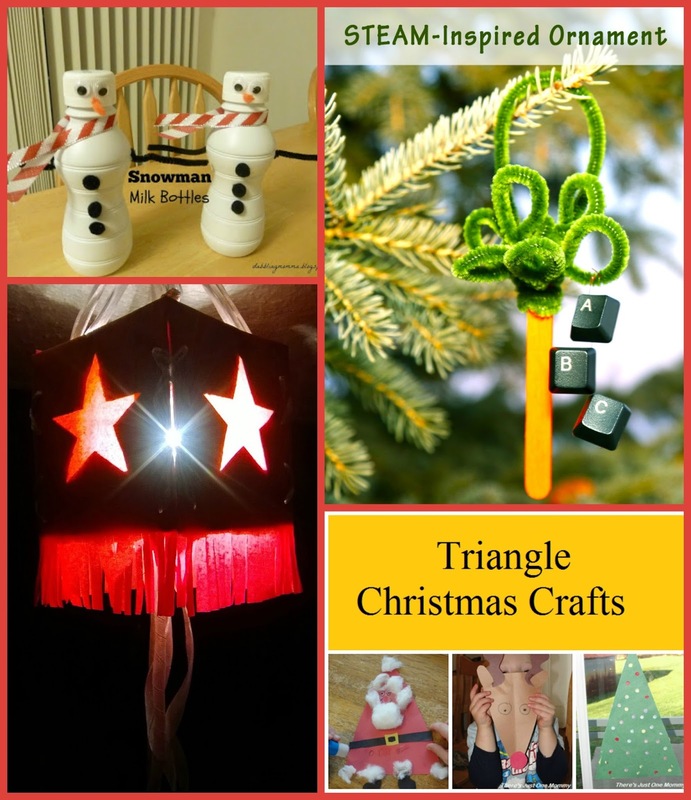 Some Christmas activities, information and advice! 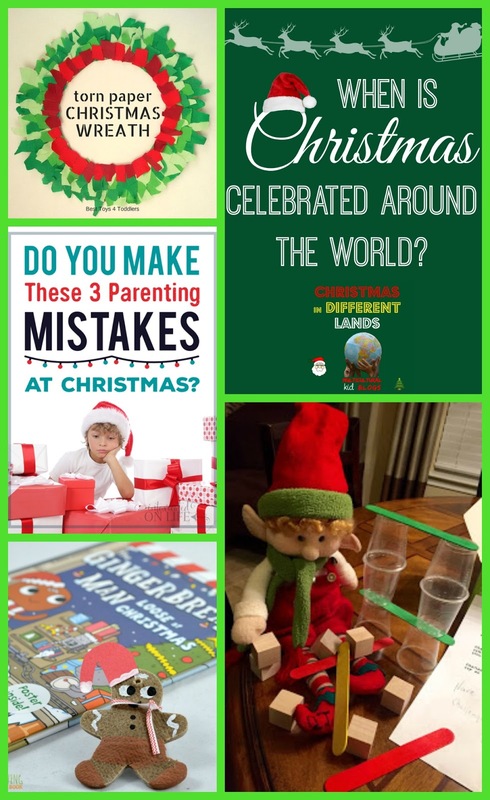 3) From Intoxicated on Life: Do You Make These 3 Parenting Mistakes at Christmas? 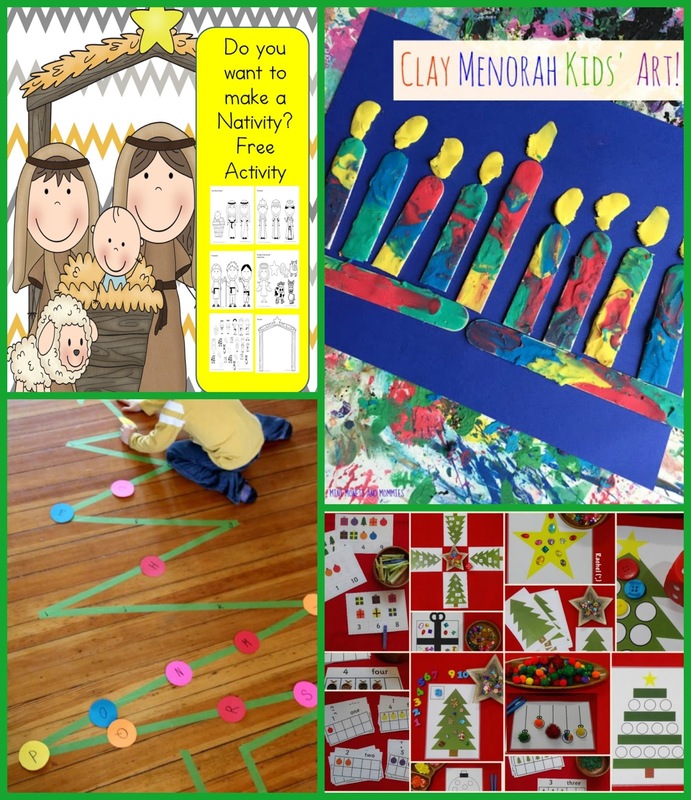 Hanukkah and more Christmas lessons and crafts! 1) From Mrs. Karle's Sight and Sound Reading: Do you want to build a nativity? Thank you to everyone who shared last week!! And a special thank you to everyone featured here. Feel free to grab a featured button to proudly display on your blog. This week we shared a review of and craft with three adult coloring books, our Christmas in Different Lands post on candles, our reviews of Little Tree and Mitford at the Fashion Zoo as part of Penguin Kids 12 Days of Picture Books, in honor of Hanukkah a review of The Dreidel That Wouldn't Spin with a math lesson, our review and GIVEAWAY of 2 DVDs, my review of the second novel and the short book in the YA Chosen series, and some DIY Christmas crafts and cards! 1) Link any kid-friendly, child-centered post. Please no etsy shops or giveaways, etc. Remember to link to your actual post and not to your blog home page. If you have a general adult-made craft you should share at Crafty Weekends! !